John Park’s Workshop — LIVE! 6/21/18 @adafruit @johnedgarpark #adafruit « Adafruit Industries – Makers, hackers, artists, designers and engineers! JOHN PARK’S WORKSHOP — LIVE! 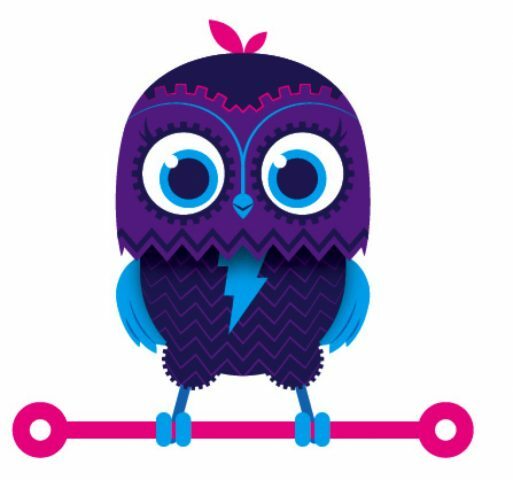 Coming up at 4pm EST / 1pm PST this Thursday, 6/21/18 LIVE TEXT CHAT IS HERE in the Adafruit Discord chat! This week we’ll be building an animatronic version of our owl friend Minerva!